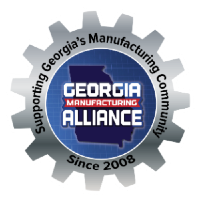 Show Me 50, Inc., is a 501(c)(3) corporation whose mission is to provide a platform to engage individuals in actions that level the playing field for women. 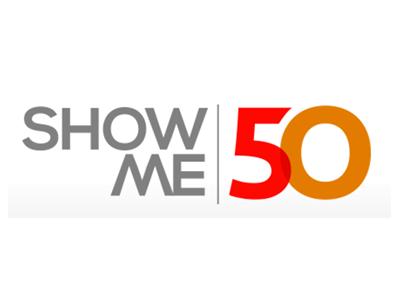 ShowMe50.org encourages individuals to actively collaborate with their companies to inform and implement a culture of gender equality that leads to the achievement of 50% women in senior leadership positions. The seven ShowMe50TM action toolkits, scripted presentations and the ShowMe50TM Win-Win Checklist create the foundation upon which to build a pragmatic self-directed grassroots institutional change movement.